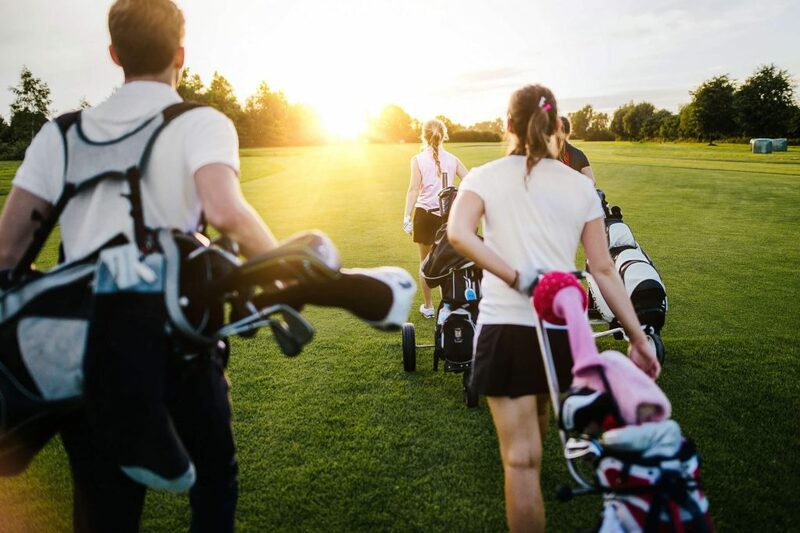 Local Fun for Everyone - Coyote Springs Golf Club Nevada - A Jack Nicklaus Golf Course, the best in golf specials and packages for the Henderson, Mesquite, St. George and Las Vegas area. Coyote Springs Golf Club is a heaven for locals and guests from nearby golf course Henderson. Our beautiful venue is ideal for a relaxing weekend on the green, or the backdrop for a fun group event in the middle of the week. We offer a rewarding golf experience for everyone, but locals have the most fun with our local events and specials. Step away from the 9 to 5 and play a full 18 your way. We’re always trying to mix things up with our local events, several of which are available throughout the year. Team up with your friends and show the competition what you’re made of with our assortment of 2 to 4-person events. Each activity features its own unique rules and payouts, depending on your placement. Check back often using our new app to see what’s coming next! We want you to be in the know and stay one step ahead with our new mobile app, available on the Google Play and iTunes stores. With our app Vegas locals and friends from golf course Henderson can stay up-to-date on all our upcoming specials and events. In addition, you can book your tee time in advance with our online booking system and keep tabs on the local weather with the online weather center. You can even order your lunch from the new Grill Menu without disrupting your round. The Coyote Springs App is perfect for on the course and off. If you find yourself visiting us more and more you can take advantage of our Coyote Club. Joining allows nearby golf course Henderson guests and locals to take advantage of member only offers and save big on their green fees. For full details on how to join the Coyote Club click here, or feel free to call us any time at 877-742-8455. Remember, the club is for locals only!